Victoria has an enormously diverse set of options for camping, from the ultra-remote to the easily-accessible. The spectacular beauty of the Victorian landscape boasts rainforest, rugged coast and dry outback, and there is something incredible to see in every season. Free campground, no booking required, non-flush toilets, gas barbecues, fireplaces and picnic tables are provided. No drinking water is provided. The Lake Crosbie campground is located in the Murray-Sunset National Park - one of the biggest national parks in Victoria, and while it’s more remote than other campgrounds (4 hours from Adelaide, 5 hours from Melbourne), those that make the journey are sure to be rewarded with stunning natural beauty by day and incredible stargazing by night with spectacular sunsets and sunrises in between. 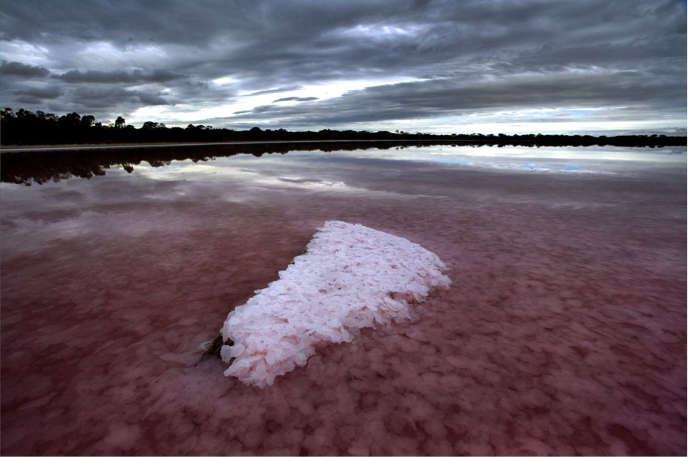 In late summer the algae in the lakes secretes a pinky-red pigment, giving the Pink Lakes their name. A good spot for nature photography, with wild kangaroos and an array of wildflowers blooming in spring. Remember as it is remote you will need to pack wisely as there is no cell phone or satellite navigation reception, and water tanks can be dry even when it rains, so take the 4WD and be prepared! Paid campground, booking required, accessible toilets and shower, powered and non-powered sites, cooking and picnic facilities available. 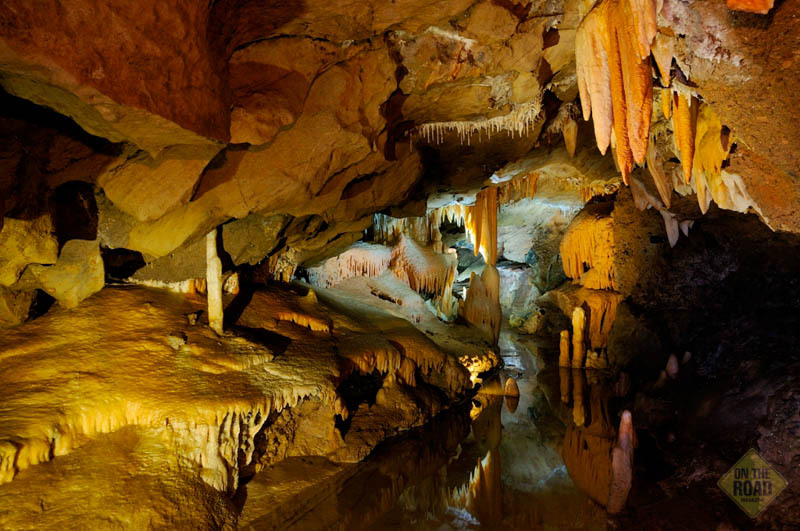 Four hours’ drive from Melbourne, the Buchan Caves reserve hosts a series of limestone caves filled with stalactites and stalagmites. With a well-equipped campground, cabin and campervan facilities and daily guided tours of the caves, this one will suit campers of all ages and abilities, from the most to the least experienced. Kangaroos and wombats may be roaming, and in Autumn the leaves cover the national park in beautiful golden-red hues. This campground is a popular choice for families, as there are many open spaces for children to play, and the well-known but very cold A.E. Lind swimming pool with fresh water from an underground stream trickling in through the Dukes Cave outlet into the pool. Paid campground, booking required, toilets available, two-night maximum stay. If you’re after a weekend getaway with a bit of a hike, Sealer’s Cove may be your best bet. Only three hours’ drive from Melbourne on the Eastern side of Wilsons Promontory National Park is a tranquil paradise. Sealers Cove is only accessible by foot or by boat, and while you should watch out for snakes, the campground is sheltered and other wildlife is plentiful. The beach at Sealers Cove may be one of the most picturesque in all of Australia. Hike in via the Telegraph Saddle to Sealers Cove walking track on the Friday afternoon or evening, then stay a night or two and enjoy the postcard-like natural beauty, flora and fauna in the area. Remember though – no fires, and take your rubbish home with you when you leave. Paid campground, booking required, non-flush toilets, shared fireplaces available. Some water is available but is not suitable for drinking. 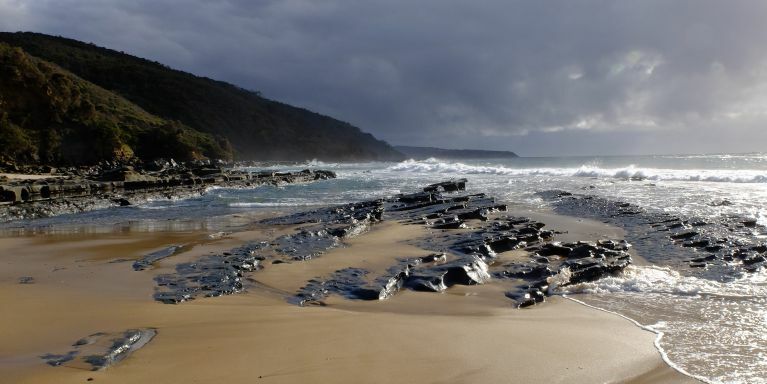 Another spot for those keen on nature photography, Blanket Bay is three hours’ drive from Melbourne and boasts incredible rock formations along the coast of the Great Otway National Park. Those that enjoy a spot of fishing can cast lines from the beach, and as the bay is a part of the Great Ocean Walk there are plenty of good walks to do for hiking types. If you are keen on walking, you can trek along the beach, around the coast or into the rainforests. There is plenty to see and do for those who love nature, with a historic lighthouse close by, and pristine natural beauty all around. With the rainforest and the ocean, you get the best of both worlds at this campground. Free campground, non-flush toilets, fireplaces available, bring your own drinking water. The Barmah Lakes Campground is a three-hour drive from Melbourne and is a good spot for families, particularly those that enjoy water sports. You will find koalas, kangaroos and emus roaming about the place, as well as many other kinds of wildlife that live along Murray River. The flood plain forests are home to many birds, frogs and other creatures. Bring your canoe, your fishing rod and your bathers, and immerse yourself in the world’s largest red gum forest. 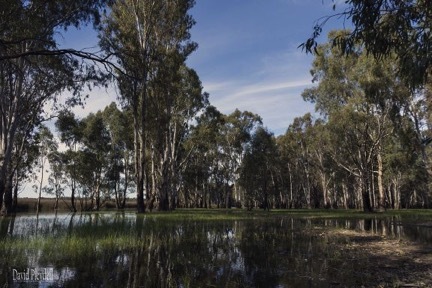 The land surrounding the Barmah Lakes campground is relatively flat, and there are a lot of bushwalks for exploring. The campground may be a good spot for bird-watching and nature photography, but the weather is changeable so it is wise to check the forecast and come prepared as the facilities here are very limited.